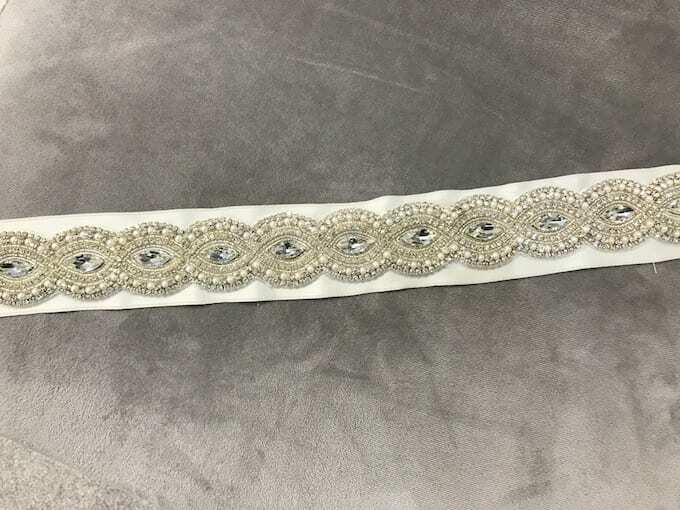 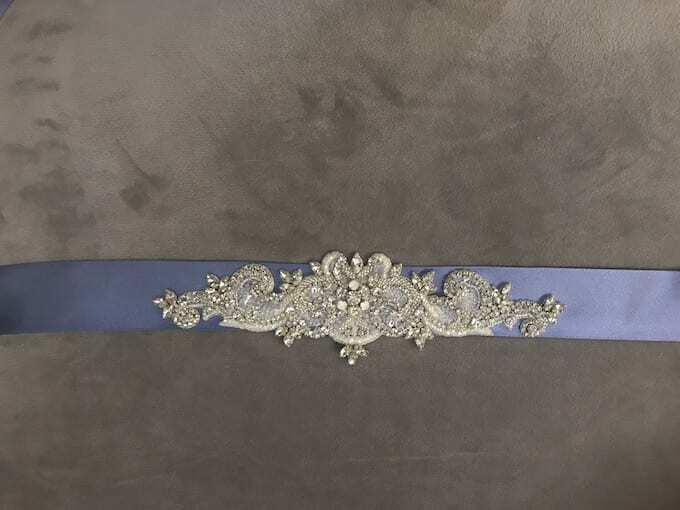 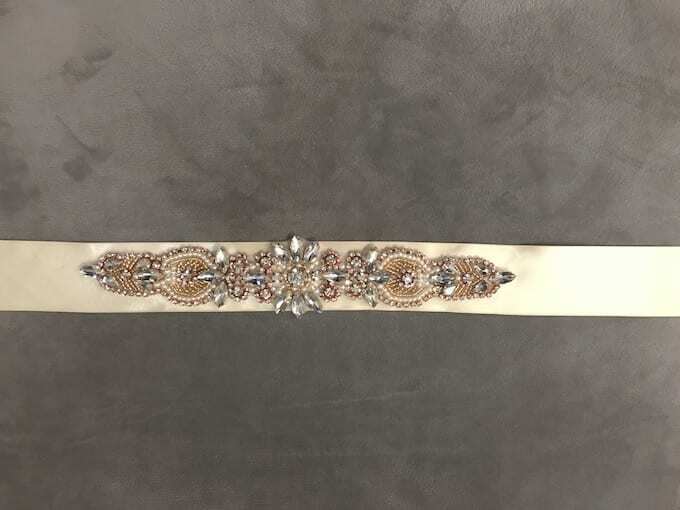 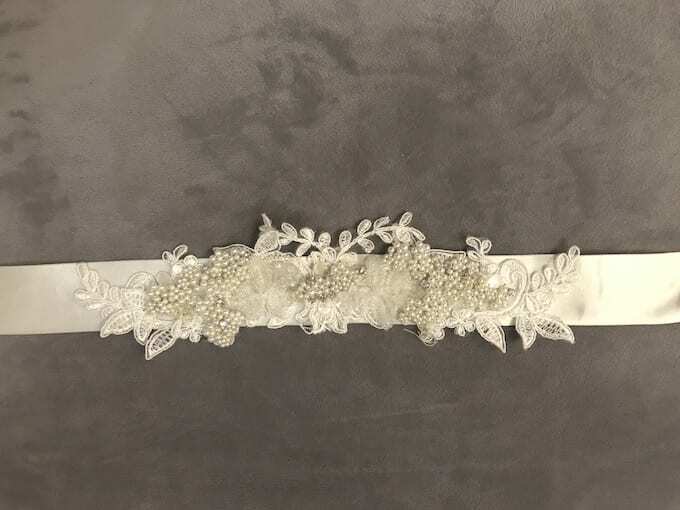 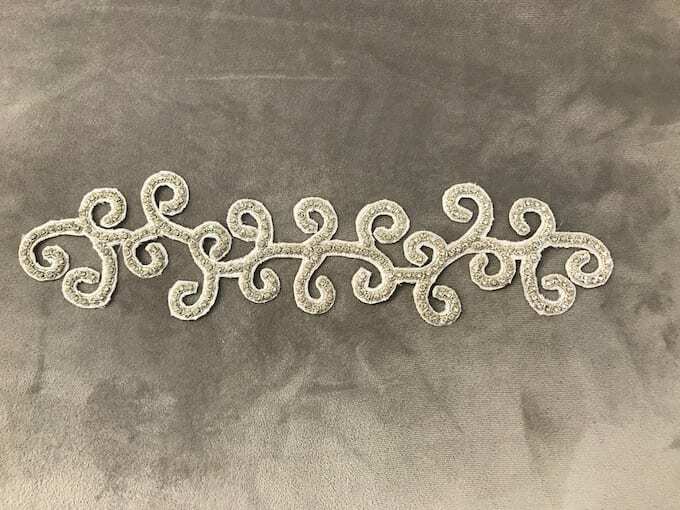 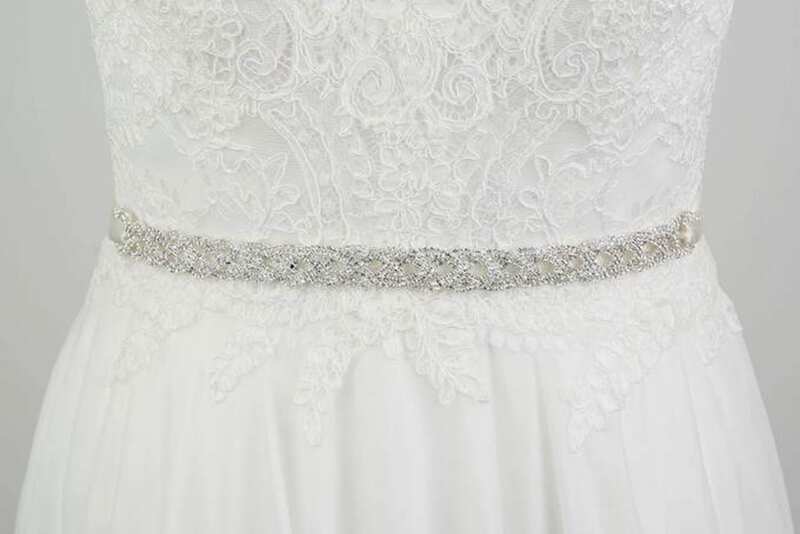 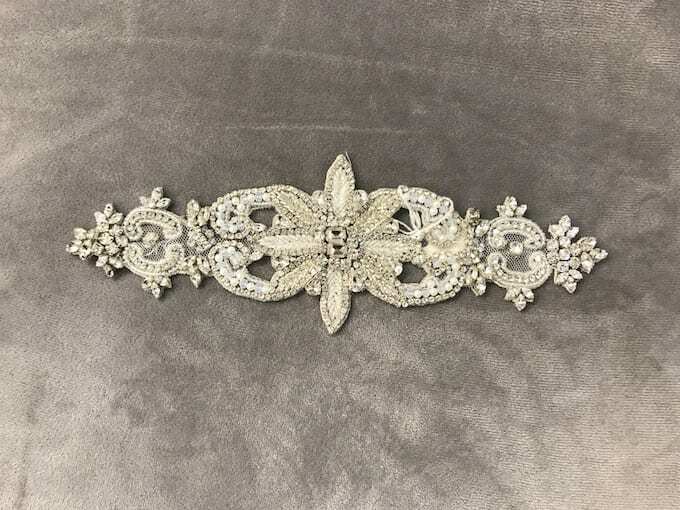 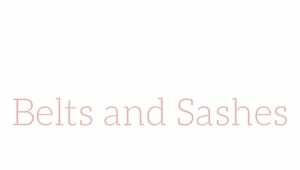 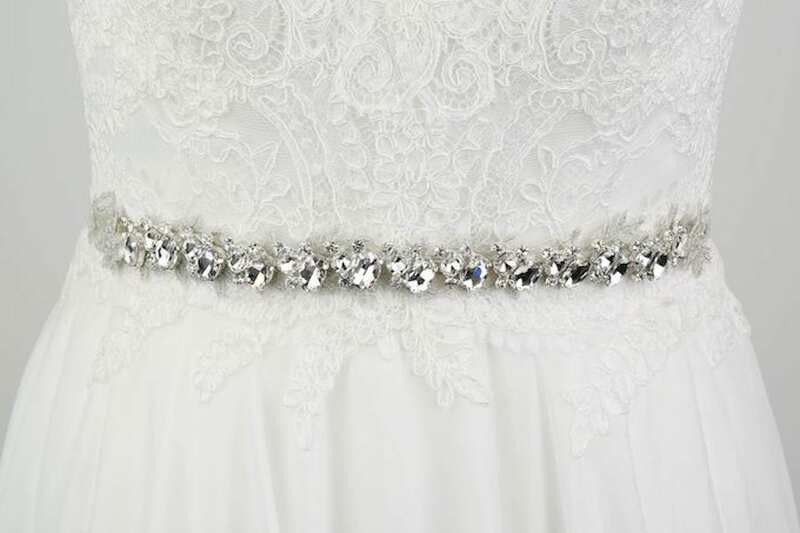 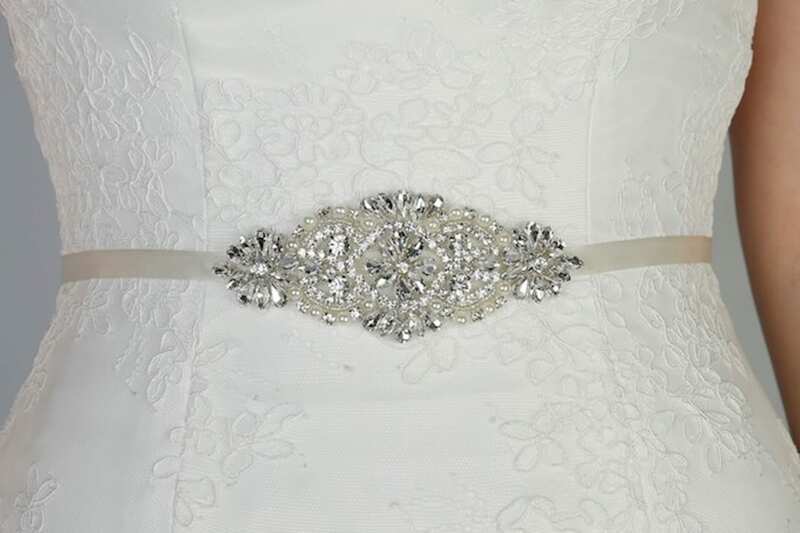 This is our wedding belts and sashes gallery. 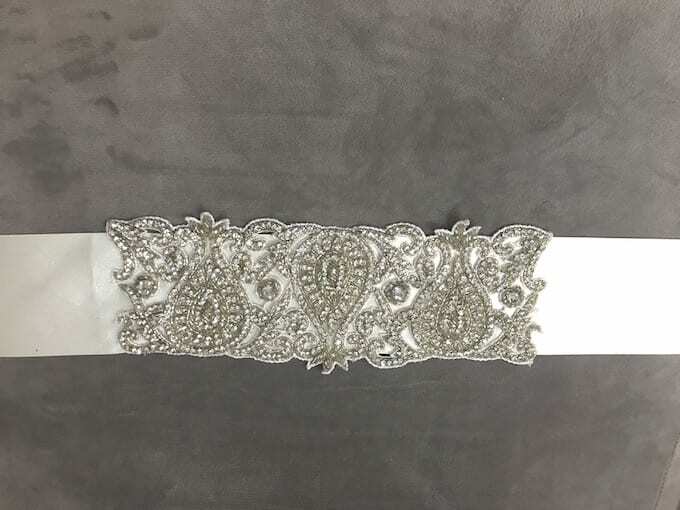 We can source anything so let you imagination run wild! 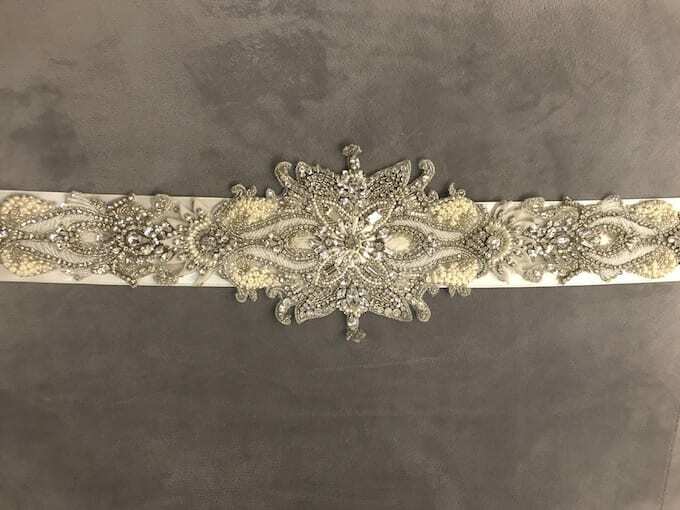 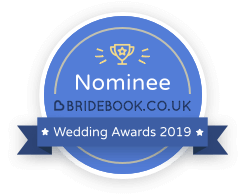 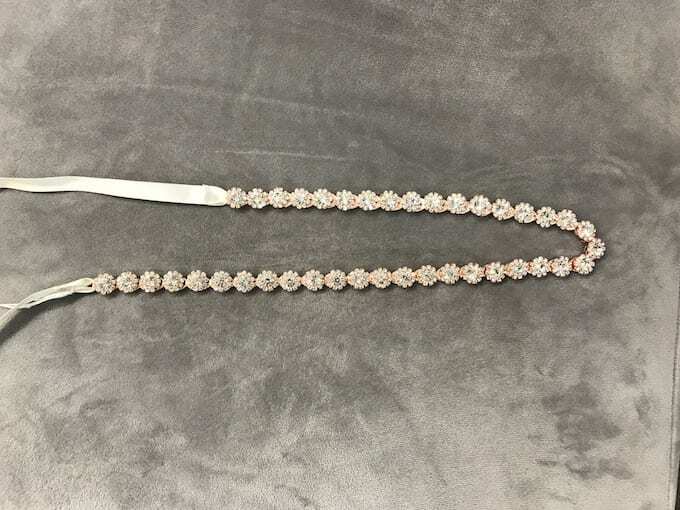 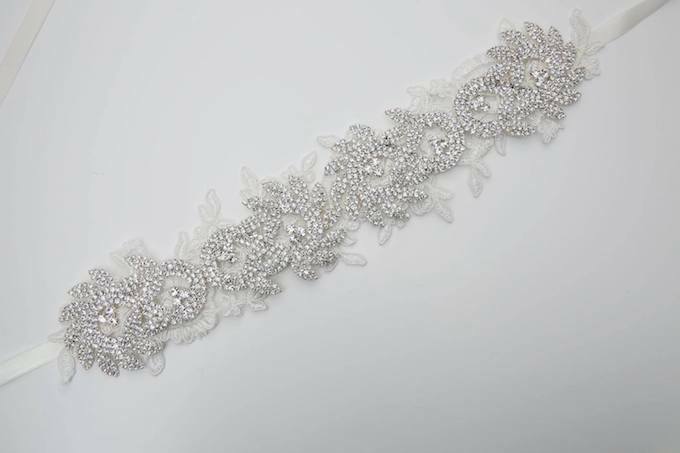 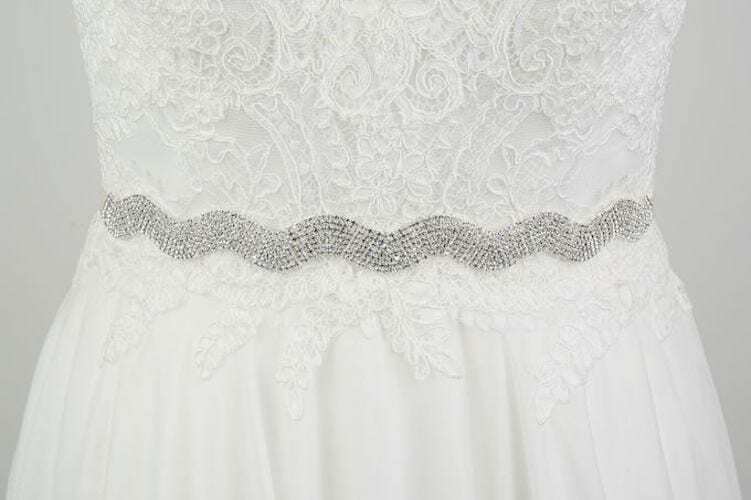 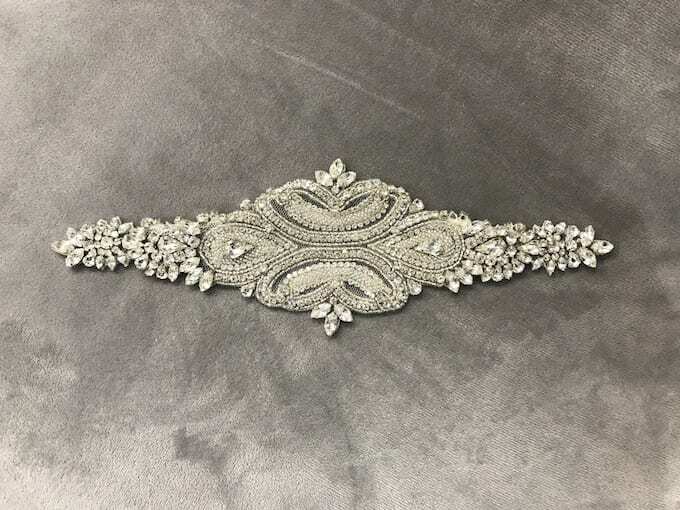 All available to order in silver, gold and rose gold with any ribbon colour or just the crystal details on their own to add directly to your gown.